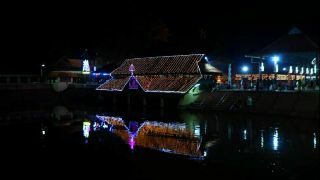 The 10-day Arattu festival of famous Ambalappuzha Sree Krishna Temple falls on the Malayalam month of Meenam (March-April). 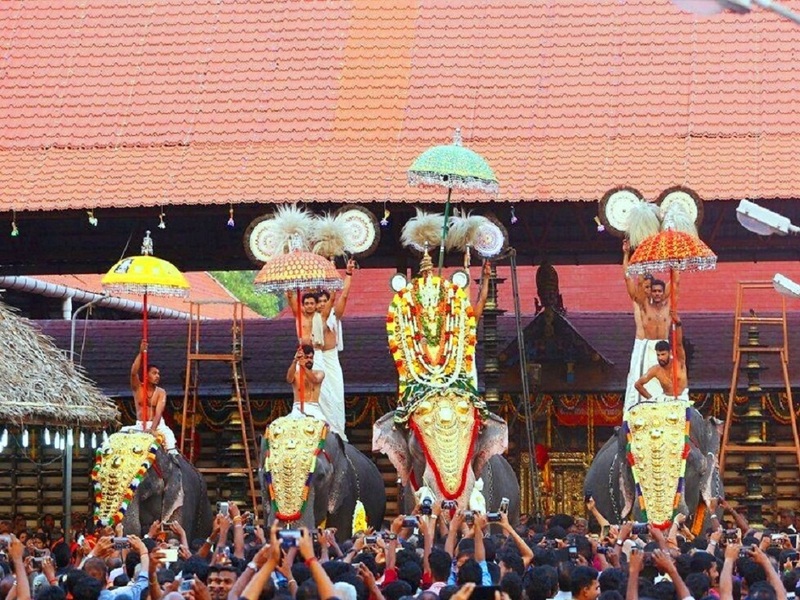 The festival begins with Kodiyettam (ceremonial flag hoisting) on Atham asterism and ends with an arattu (holy bath) on the Thiruvonam asterism. 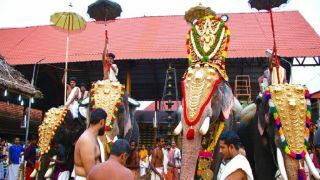 The festival is noted for the processions by several caparisoned tuskers that happen from the second day of the festival, accompanied by vaadya melams (percussions instrumental music) and performances of Velakali - a martial art form which has its origin in Ambalappuzha are the main attractions. 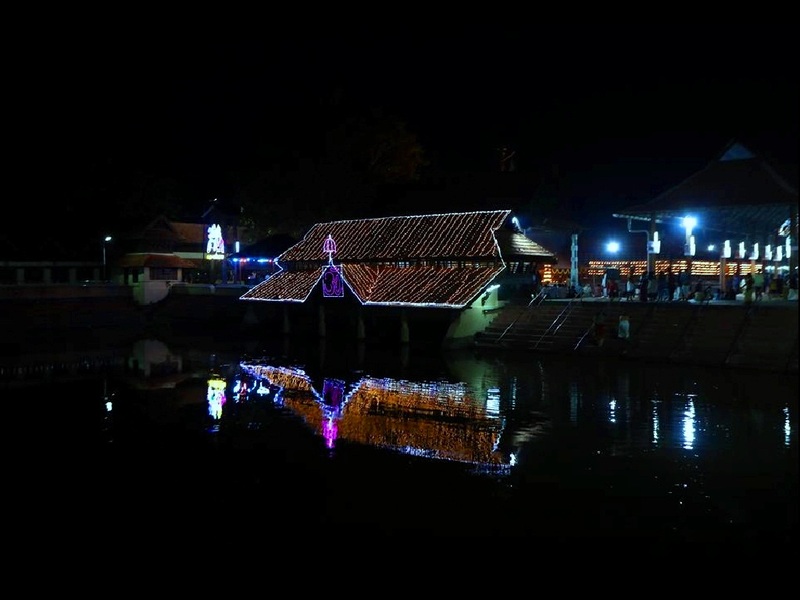 The famous Ambalapuzha Nadakashala Sadya is a ritualistic feast held on the Pallivetta day is another attraction of the annual festival of here. It is believed that the Ambalappuzha Sree Krishna Temple have been built during 15th – 17th centaury C.E by the local ruler Chembakasserry Pooradam Thirunal-Devanarayanan Thampuran. 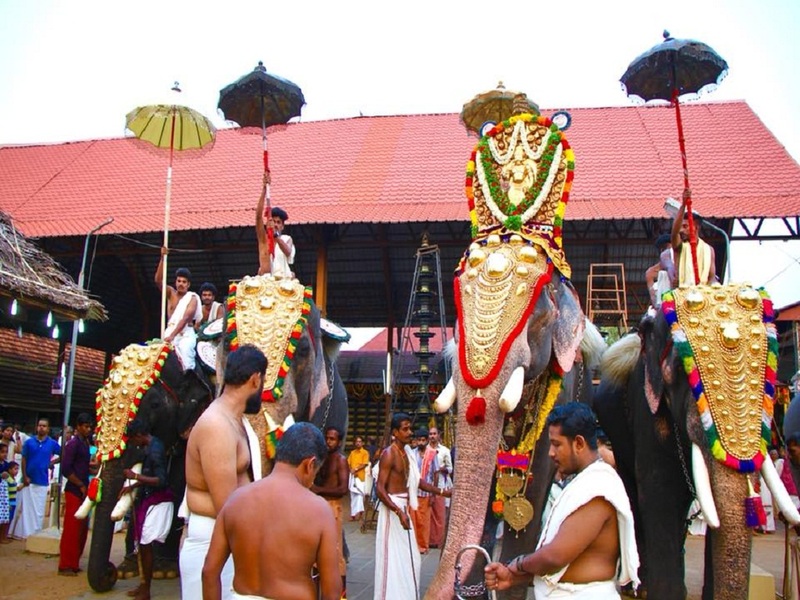 The temple is also famous for its 'paal payasam' (rice porridge). 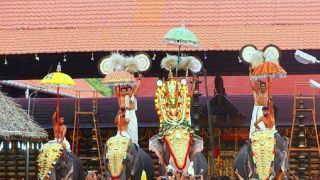 In the Malayalam month of Meenam (March-April).